1.0.1 To some people, it might seem weird that I, a blogger, worry about my privacy. 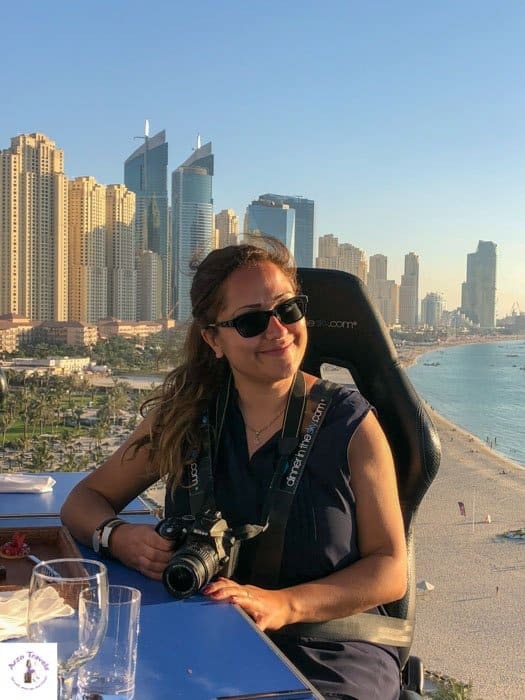 People often assume that bloggers are willing to give up all privacy and that we are okay revealing everything to our readers and followers. 1.0.2 Is it really only privacy versus transparency as a blogger? 1.0.2.1 I am struggling with the idea of privacy. Before I started blogging, my Facebook account was private and I rarely posted pictures on Facebook or other social media platforms. 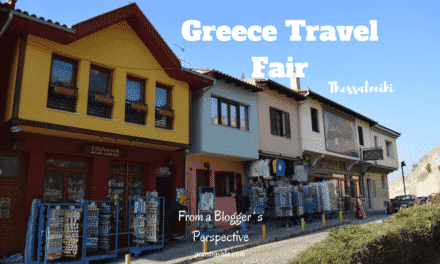 I loved sharing my thoughts about travel destinations and my experiences and impressions in general but wouldn’t publish anything under my name. 1.0.2.2 Now that I blog, my hesitation has obviously changed. However, sometimes I still wonder, “How private can I be as a blogger?”. 1.0.2.3 I share a lot of information on my social media accounts and on my blog, but I try to keep some personal information private. 1.0.2.4 I tell my readers and followers about my job as a teacher, but I don’t divulge where I work. 1.0.2.5 I write about my hobbies and things I like and dislike but keep sensitive data to myself. 1.0.2.6 I share pictures of my dog with whom I sometimes travel, but not pictures of my family or friends (unless they would insist I do so). 1.0.2.7 I share information about places I’ve been, but I’m careful not to share my exact location in real-time, as I don’t want the world knowing where I am at any given moment. 1.0.2.8 I assume people prefer to know more information about the person behind the articles they’re reading. However, as a blogger, I hesitate to share a lot of personal information. On occasion, I enjoy learning a bit about other bloggers If I really like them. But most times, when I’m reading a travel article, I want to read about a destination or a review of something or some place. I don’t need to see tons of pictures of the blogger. 1.0.2.9 I reckon some private information is okay, but when it becomes more about the bloggers, themselves, instead of the topic, I’m more likely to not return to their blog. The quandary is, if I don’t know anything about the blogger, how can I know if I share his or her passions and interests, to be able to rely on their opinions? 1.0.3 So, my questions are: How much privacy is okay? Where do you draw the line? To some people, it might seem weird that I, a blogger, worry about my privacy. People often assume that bloggers are willing to give up all privacy and that we are okay revealing everything to our readers and followers. 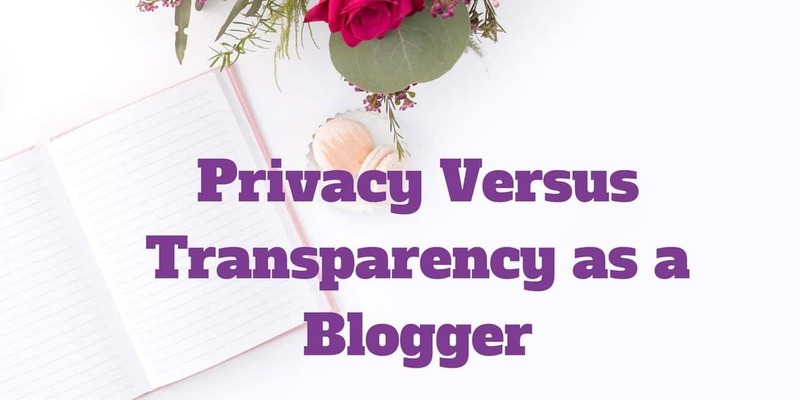 Is it really only privacy versus transparency as a blogger? I am struggling with the idea of privacy. Before I started blogging, my Facebook account was private and I rarely posted pictures on Facebook or other social media platforms. 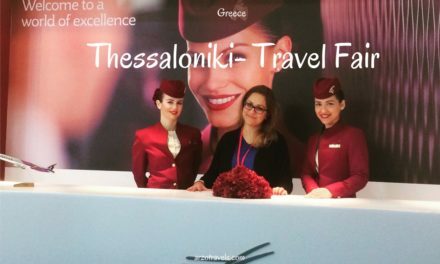 I loved sharing my thoughts about travel destinations and my experiences and impressions in general but wouldn’t publish anything under my name. Now that I blog, my hesitation has obviously changed. However, sometimes I still wonder, “How private can I be as a blogger?”. I share a lot of information on my social media accounts and on my blog, but I try to keep some personal information private. I tell my readers and followers about my job as a teacher, but I don’t divulge where I work. I write about my hobbies and things I like and dislike but keep sensitive data to myself. I share pictures of my dog with whom I sometimes travel, but not pictures of my family or friends (unless they would insist I do so). I share information about places I’ve been, but I’m careful not to share my exact location in real-time, as I don’t want the world knowing where I am at any given moment. I assume people prefer to know more information about the person behind the articles they’re reading. However, as a blogger, I hesitate to share a lot of personal information. On occasion, I enjoy learning a bit about other bloggers If I really like them. But most times, when I’m reading a travel article, I want to read about a destination or a review of something or some place. I don’t need to see tons of pictures of the blogger. I reckon some private information is okay, but when it becomes more about the bloggers, themselves, instead of the topic, I’m more likely to not return to their blog. The quandary is, if I don’t know anything about the blogger, how can I know if I share his or her passions and interests, to be able to rely on their opinions? So, my questions are: How much privacy is okay? Where do you draw the line? I would love to learn what you think about your privacy as a blogger? How much information is necessary to keep the readers interested in you and your blog? I am also interested to hear what my readers who do not blog think about the privacy of a blogger? Privacy Versus Transparency as a Blogger. How private can you be? PreviousMy 10 Most Favorite Cities – Great for Solo Travel?